DUNEDIN, Fl. 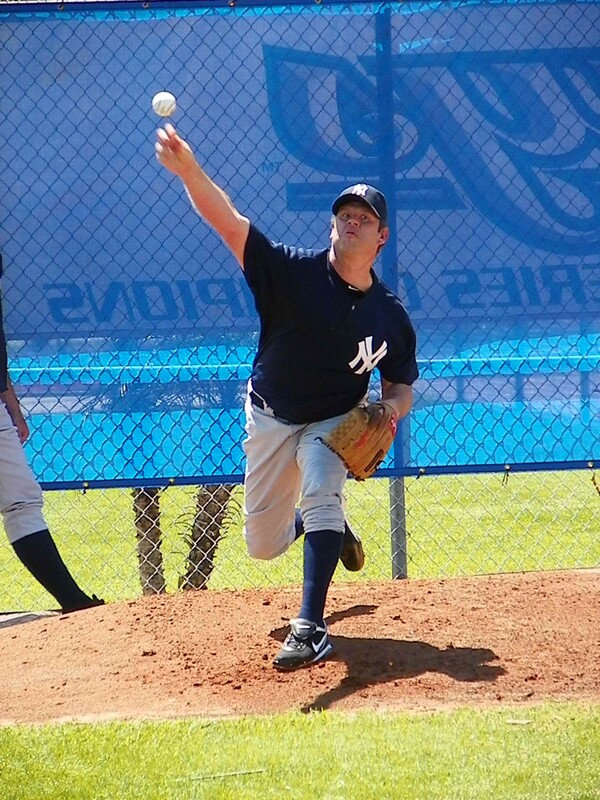 (RSEN)–New York Yankees right-hander Kevin Millwood had a bit of a rough outing during his spring debut Saturday. Pitching for Triple-A Scranton (IL) against Triple-A Las Vegas (PCL), the 35-year old was on a 45-pitch limit. Millwood, who signed a minor league contract with the Yankees March 25, went two-plus innings allowing three runs on two hits while walking two and striking out two on 48-pitches. Millwood will be staying behind when Scranton breaks camp. The three-runs Millwood gave up came in the first inning courtesy of a three-run homer by OF Adam Loewen, a former major league pitcher with the Orioles.